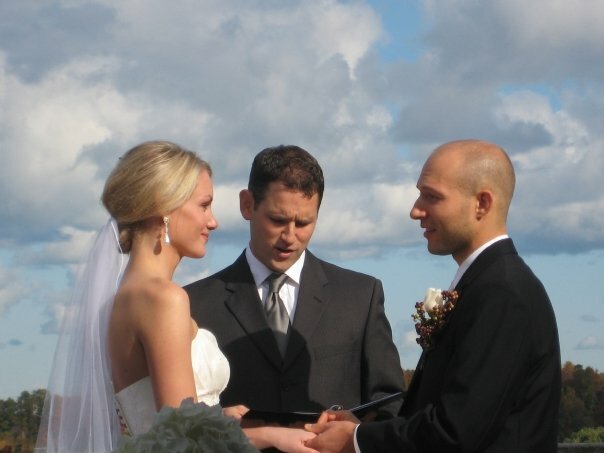 ago today, I married the man I knew I wanted, but didn't know how much I needed. Today I still want him, but I know I need him too. More than ever. such a beautiful photo. (a belated) congratulations to you two lovebirds + baby.